Fairhaven Water Gardens is a great place to visit with an extensive garden through which you can wander admiring the many plants and beautiful scenery, boat trips out onto the broads, family activities on a regular basis and a great little shop, cafe and even a few plants for sale. It’s a unique garden that people fall in love with and although it’s a popular location there’s plenty of space in which to lose yourself when you’d like a nice countryside walk. No wonder then that people get attached to the place, kids love it and family’s buy season tickets so that they can regularly visit and explore: and it’s a natural portrait photography paradise. One such family who are season ticket holders asked if I’d mind photographing them at Fairhaven as it’s their favourite place, a quick check with Fairhaven, a green light and we were off, exploring the woods and gardens on an early weekend in April. I’ve photographed the family concerned before and we did an indoor studio style shoot when their youngest was a matter of months old. 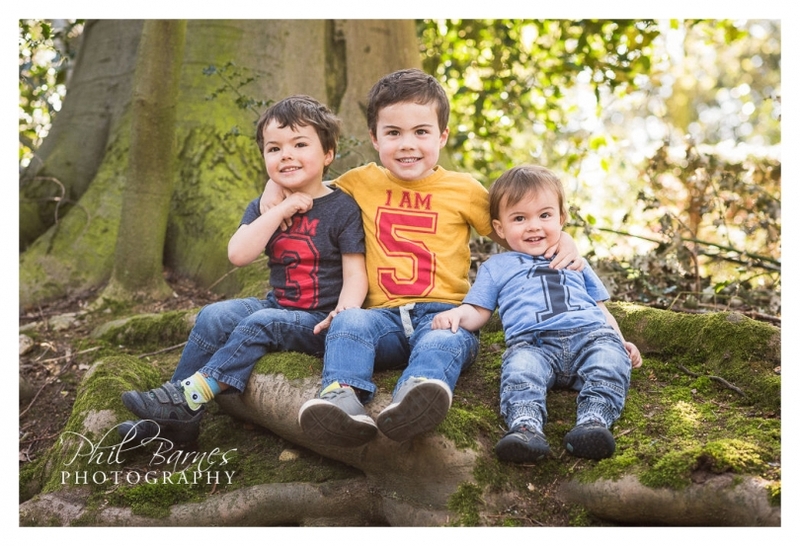 Indoor studio style shoots have their uses, but I’ve found that particularly for young boys and girls outdoors and a bit of adventure provides the perfect environment for children enjoying themselves and takes the stress out of the whole experience for their parents. What’s more you don’t get to look at ducks, throw leaves and examine bugs in the studio, all of which make for great photographs. I hope you like the photographs and remember to think about Fairhaven as a place to go for a bit of an adventure, you won’t be disappointed. Two adults, two children, two fur kids, a sunny day in North Norfolk, the beach, some bubbles, a kite missing a vital strut, sunshine and beach huts. It’s a winning combination. I sometimes want to work for the Norfolk tourist board, we have a lot to offer, sunshine, dry weather, vast beaches and enough room for everyone to have fun. 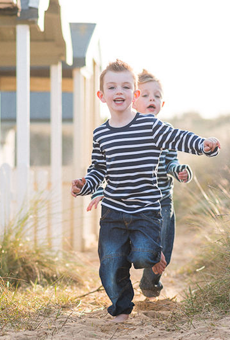 A recent portrait session took me to North Norfolk to meet a family who travel east from their home in Cambridgeshire, to visit beautiful Norfolk beaches with their children and their lovely dogs. We did the North Norfolk thing and took in some pine woodland, some beach and then generally messed about with the bubbles and the broken kite in some sand dunes and beside the beach huts. 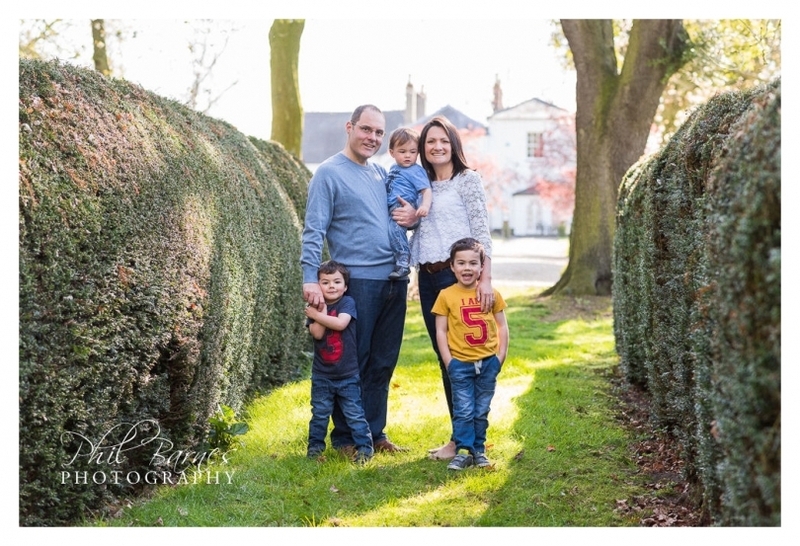 It seems to be a great recipe for a relaxing family portrait session, everyone enjoys themselves, gets some sunshine and fresh air and most go to sleep soundly in the car on the way home. 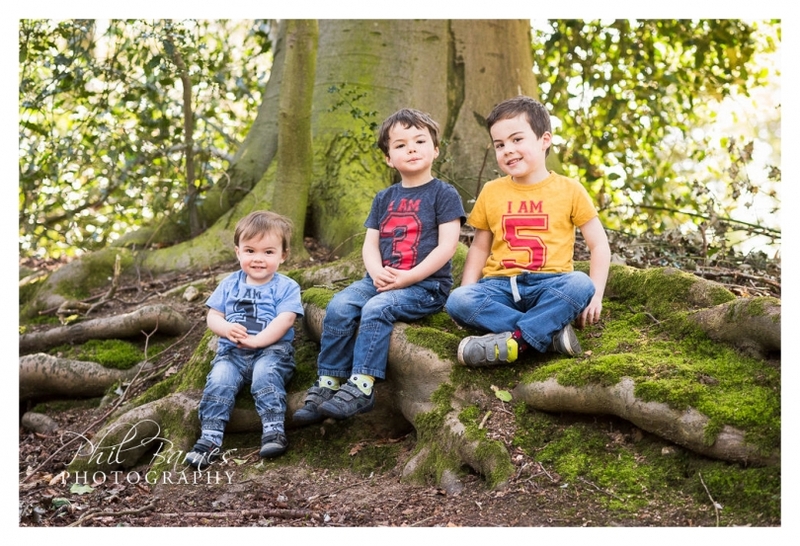 I hope you like some of the photographs from a recent session with a very lovely family. 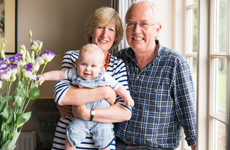 When you’re celebrating one significant birthday that’s always great fun but to celebrate two means that you’ve got to treat yourselves and a meal at the very lovely Morston Hall is definitely a great idea. Morston Hall sits in the village of Morston on the North Norfolk coast. Morston is famous as the place to set off from on a seal watching trip to Blakeney point and is a very beautiful village to stop in for a quick stroll. Morston Hall is a beautiful place to stay and eat and is set in some lovely gardens in the centre of the village. I met up with a lovely group of ladies from an extended family to celebrate two birthdays in style with a great lunch. 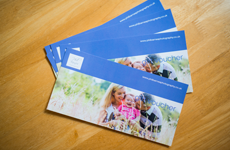 The photography started with everyone’s arrival at Morston Hall including that of the eldest member who is a great grandmother not too far off receiving a telegram from the Queen. There were laughs and giggles from the outset and it was tremendous fun being in the company of the ladies as they reunited for the celebrations. As it was a little cool the group headed into the Hall’s lovely conservatory for a few drinks prior to their meal and I photographed the ladies naturally having more fun together before then going outside for a few more formal photographs of them as a group. A great sunny afternoon in Morston and what better treat for a birthday treat with all the girls from a family than a great meal at Morston Hall. I hope you enjoy some of the photographs.